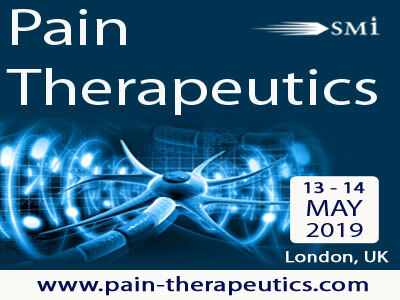 SMi reports: Metys Pharmaceuticals, Ensysce Biosciences & AstraZeneca will be speaking and presenting at the 19th Annual Pain Therapeutics conference in London, this May. Pain Therapeutics 2019 will cover the leading advances in pain therapeutics, exploring late development clinical trials, atypical opioids, migraine treatments, such as Lasmiditan and Aimovig, novel discoveries in opioid-free analgesia and the future forecast for pain therapeutics. A: “The Pain Therapeutics landscape is changing: we should be hearing news from the sigma-1 receptor antagonist that Purdue/Mundipharma licensed from Esteve a few years ago. Also, the angiotensin II type-2 receptor antagonist that Novartis bought from Spinifex should be soon reporting its results from its Phase 2 trial(s).